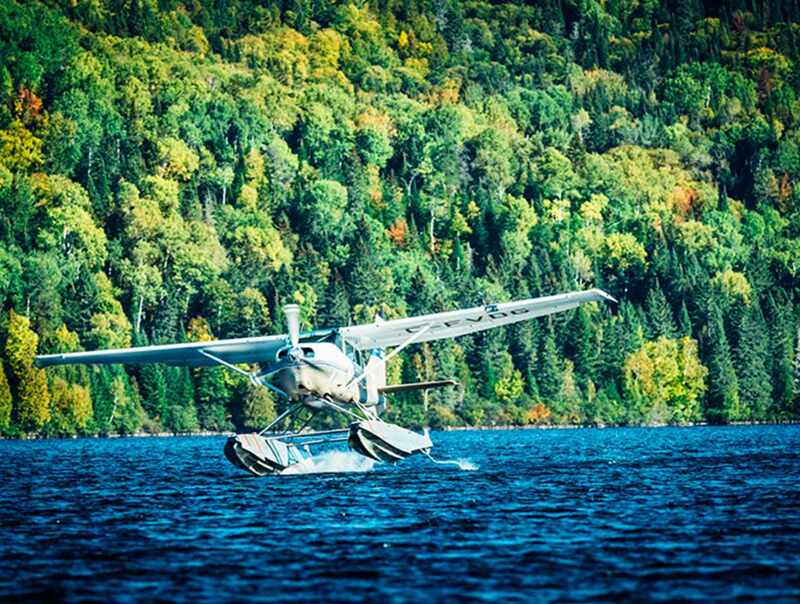 Fly aboard a seaplane to one of our destinations to enjoy mother nature at its greatest. 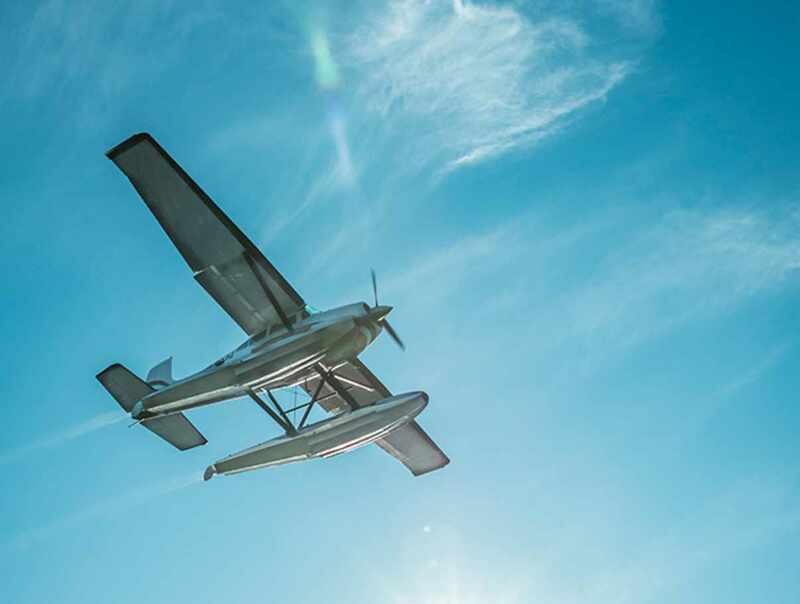 Enjoy a very unique and personalized journey with an experienced pilot and guide who will help you discover Québec from one lake to another! 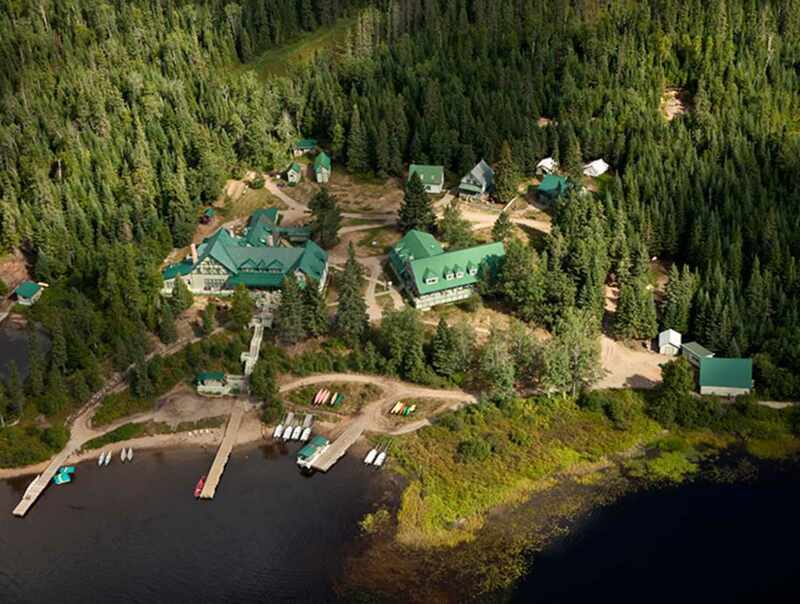 Choose the adventure that suits you. 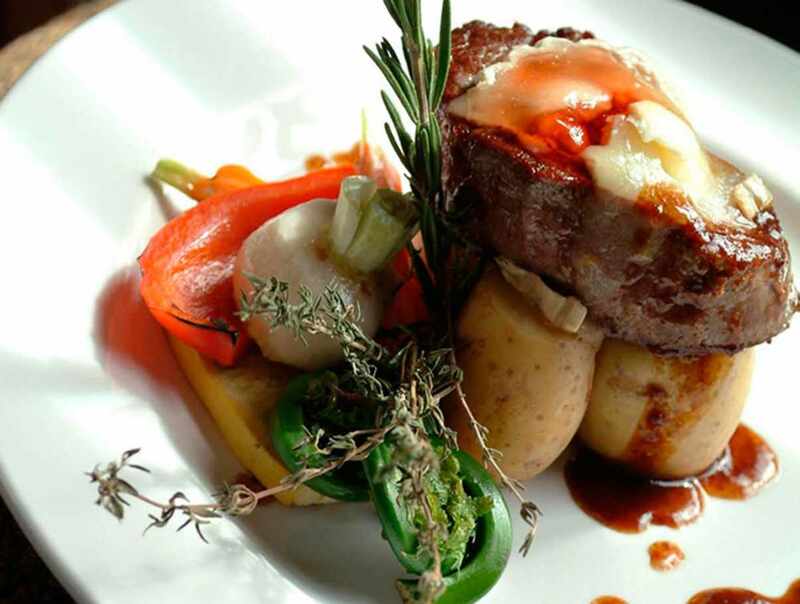 Whether it's a relaxing outing, a family escape or a gastronomical experience in the forest! 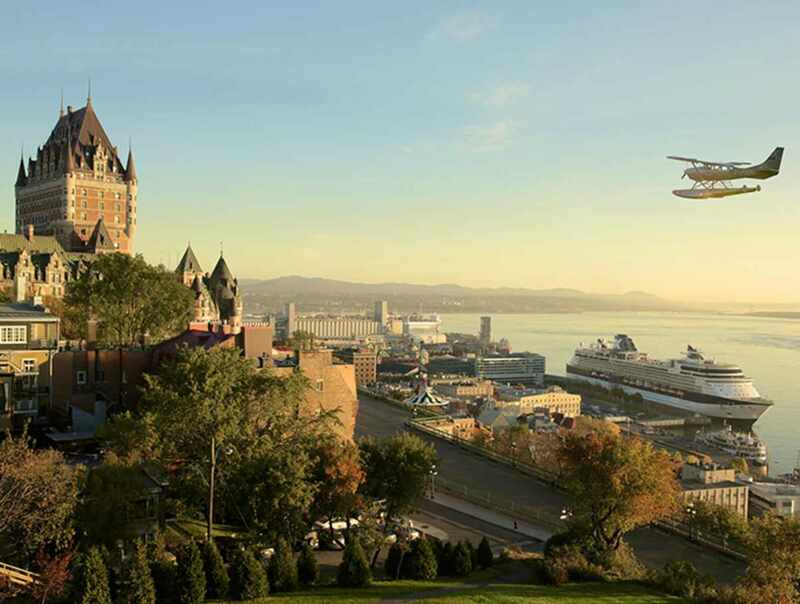 Hydravion Quebec ensures that you will experience an unforgettable flight over Québec landscape that combines comfort and an unforgettable adventure!